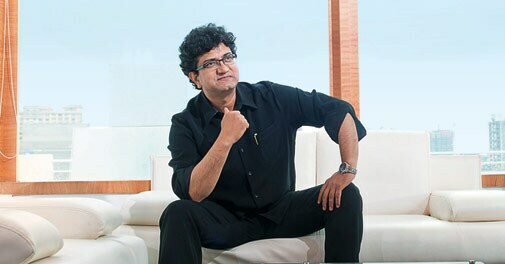 Prasoon Joshi, adman, lyricist, and Executive Chairman and CEO at McCann Worldgroup, has added yet another feather to his cap. He recently became the first Asian to head the coveted Titanium jury at the Cannes Advertising Festival. So, what does it take to win a Titanium? "Anything that pushes the boundary," says Joshi. "It could even be an existing medium, but it should challenge thinking." He cites the example of Dentsu Japan's Sound of Honda campaign, which won the Titanium Grand Prix for 2014 at the Cannes Lions Festival of Creativity. "They took the sounds of that race (1989 F1 Japanese Grand Prix) and recreated that race 20 years later. Converting data into emotions was an innovative way of thinking." According to Joshi, the horizons of advertising are changing rapidly. "Earlier, it was all about awarding a print or TV campaign. One could never imagine ideas such as the Honda campaign making it to award shows." 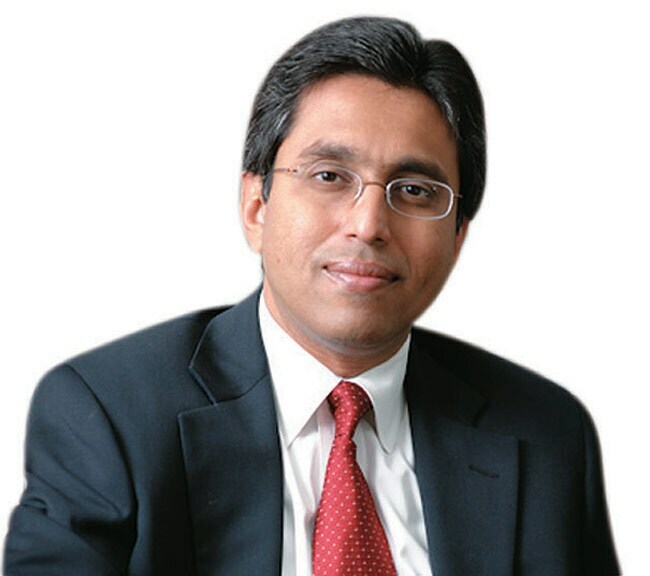 Having served as President and CEO of GE Capital in India since 2009, Anish Shah will now join Mahindra & Mahindra as President, Special Projects, and board member on August 1. Shah's most recent achievement involved the turnaround of GE's SBI Card joint venture, which is now the third-largest credit card issuer in the country. Prior to the 14 years he spent at GE, Shah worked with Bank of America and Bain & Company. His first job was as an Assistant Manager with Citibank in Mumbai, where he issued bank guarantees and letters of credit. While the details of his exact role at M&M aren't clear, Shah's vast experience in finance and launching new products will definitely come in handy when he takes up his new job. Life has indeed come full circle for Sunil Lulla, former president, Corporate Development, Bennett Coleman & Company. Lulla, who did a summer training at Trikaya (now Grey Group India) in 1983, is now all set to take over as its Chairman and Managing Director. Lulla, who has had stints with MTV, MSM and the Times Group, returns to advertising after 18 years. "I am hoping to be surprised and not shocked," says Lulla, who feels there has been a sea change in marketing and communications from what it was way back in the 1990s. "Today there are lot more ways to seduce your consumers," he says, referring to the new media proposition which is rapidly taking centre stage in the communication strategies of most brands. On July 2, Dr Prathap C. Reddy, Chairman, Apollo Hospitals Group, announced new designations and roles for his four daughters. He has always maintained that Preetha Reddy, his eldest daughter, will be his successor. Says Preetha, 57: "Sometimes as a tradition, somebody who is the eldest is named as a successor but very clearly the four of us are equals when it comes to leading the organisation and responsibility." Within the group, "all look at all four of us and our strength lies in the fact that each one of us has special skills", adds Preetha, who was earlier the Managing Director, but is now Executive Vice Chairperson, Apollo Hospitals Enterprise. Gopichand Katragadda will take over as the first Chief Technology Officer of the Tata Group on August 3. While the group's individual companies already have such officers, this is the first time the $100 billion group will have an overall CTO and will directly report to Chairman Cyrus Mistry. "The role of a Group CTO is a new one. It indicates Mistry's emphasis on R&D, innovation and harnessing of synergies among group companies," read an email from Tata Sons to Business Today. 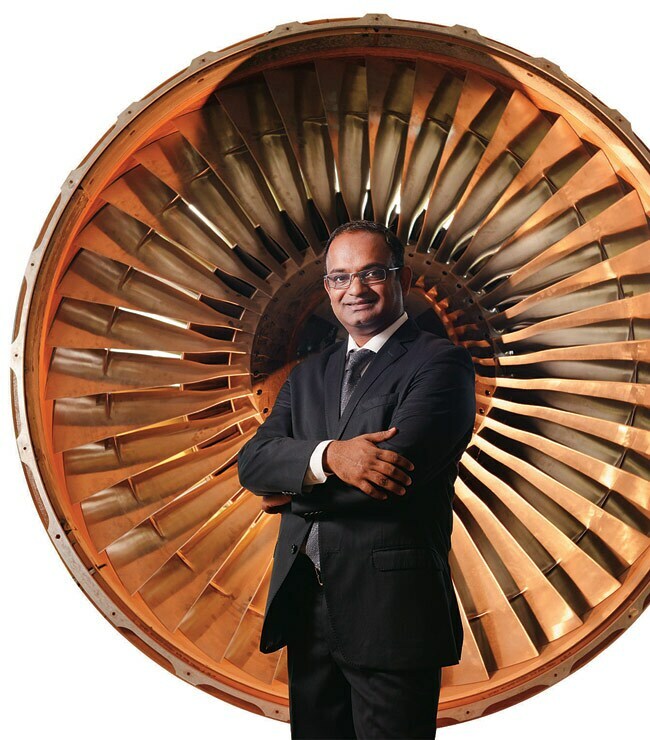 Katragadda, who has more than 30 publications and five patents to his credit, was earlier the Managing Director at the GE India Technology Centre. He has also worked with Texas-based Karta Technologies as Vice President - R&D. 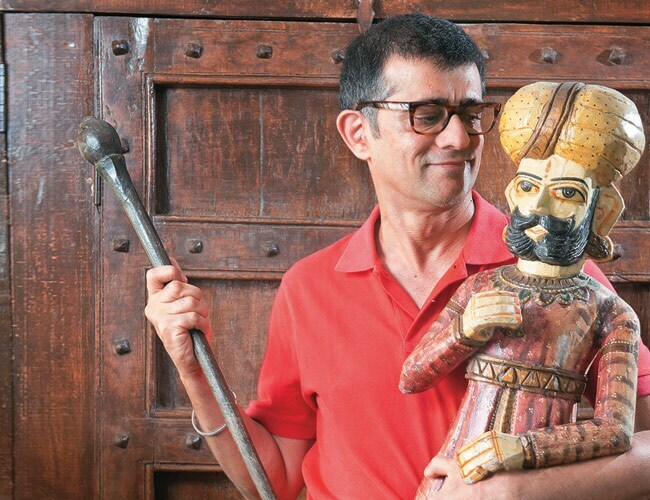 An adjunct professor at the University of Texas, Katragadda also served on the board of Texas Public Radio. He serves as a member of various important forums, like the Karnataka government's Vision Group on Information Technology, and is an advisor to various industry bodies.